Google Ad Grants is a non-profit version of Google Ads that empowers non-profit organisations to promote their missions and initiatives on Google search. The program provides a US$10,000 per month free digital media budget for not-for-profits to use in Google Ads Search advertising. You could generate greater awareness, recruit more volunteers, attract more donations and share your story with audiences across the globe. Have a functioning website with a generous amount of content. Why Use an Agency to Manage Your Google Grants? PayPerClick are Google Premier Partners and have a team of Google Certified Campaign Managers specialising in the Google Ad Grants Program. We have managed many successful Google Ad Grants Accounts including The Art Gallery of NSW, Bangarra, The Sydney Theatre Company and CarriageWorks. This gives your organisation access to the latest in digital best practice, drawing on our collective experience across various Grants accounts and the peace of mind that your Grants account is in safe hands. At PayPerClick we handle the whole Google Ad Grants process to ensure you are getting the most of your grant and maintaining ongoing compliance with Grants Policies. From the application to the set-up, management, tracking and reporting, we are hands-on to generate the most value for your non-profit program. 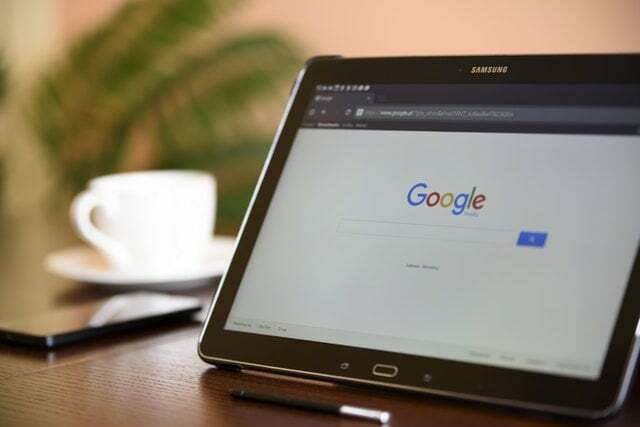 Recent changes by Google to tighten the Google Ad Grants ongoing eligibility will require more time, resources and expertise to keep accounts compliant and active. Engaging our team of Certified Search Specialists can ensure you continue to make the most of your Grant. For more information about how PayPerClick can assist your company with Google Ad Grants call +61 2 9970 8486 or contact us.